Lark and Berry is a luxury jewellery brand, with a shop in the heart of Marylebone. With pieces ranging from the minimalist to the opulent, there’s something for every lover of sparkle there. This sparkle, however, comes with a difference. All of Lark and Berry’s diamonds are cultured, which is to say they were grown in a laboratory! 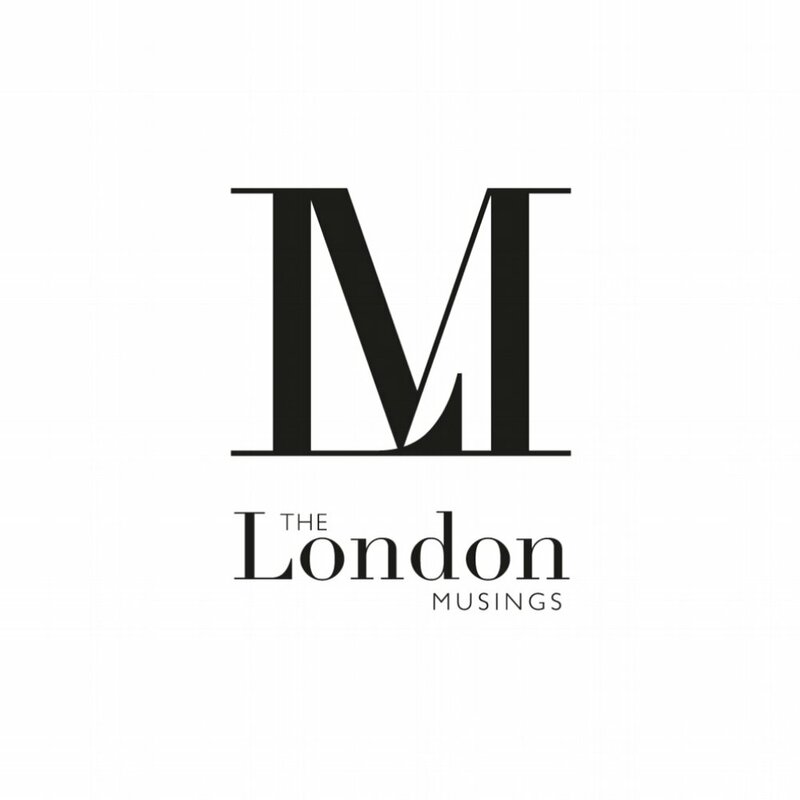 The London Musings spoke to brand founder and diamond disruptor Laura Chavez about Lark and Berry’s unique contribution to the industry. What’s the story behind the birth of Lark and Berry as a brand? I’ve always loved the finest, most stylish diamond jewellery. But I could hardly count myself as supportive of the diamond mining industry’s practices. That industry has a lot of controversy, and the diamonds it produces have always been over-priced. So, I was hesitant to get involved in luxury jewellery—and then, I discovered diamond-growing technology. Scientists were using state of the art machinery to forge rough diamonds from carbon. It’s a process which exactly replicates how diamonds form naturally underground. This new ability to control the diamond growing environment results in much purer cultured diamonds, which on average are even better quality than mined diamonds. No land is harmed, or groundwater polluted when culturing diamonds. We always know their source. Cultured diamonds are 100% genuine, much more environmentally friendly, guaranteed conflict free and less expensive for the customer. Upon learning all this, I was sold! Beautifully designed, unique and artful jewellery using only cultured diamonds became the cornerstones of Lark & Berry. Tell us a little bit about cultured diamonds and why you choose to use them in your work. Cultured diamonds are 100% authentic diamonds and are immeasurably safer to produce versus everything involved in the sourcing of mined diamonds. There’s next to no carbon footprint when compared to diamond mining, no digging required, no child labour, no conflict. Also, in cut, colour and clarity, cultured diamonds are always equal to, or even superior to mined diamonds—and always at a lesser price. Upon discovering all of this, I just felt, ‘what’s the downside here?’ Cultured diamonds are a no-brainer. There’s no reason the whole industry shouldn’t switch to cultured. How do people usually react when they learn about cultured diamonds? People who are aware of cultured over mined are thrilled by our Lark & Berry brand ethos. They know cultured is the new way forward. The issues we’ve faced thus far are people not even knowing cultured diamonds exist, or people still buying into the myth of mined diamonds advertising—that the oldest brands’ mined diamond jewellery is priceless and is the only way to symbolise true love—and that you must wait to be gifted said diamonds. First, yes, cultured diamonds are real. They’re chemically and optically identical to mined diamonds. No one can tell cultured diamonds from mined diamonds because very simply, there is nothing to tell apart. Same diamonds, it’s amazing! And second, we really seek to dispel all of these mined diamonds myths. The fair price points of luxury cultured diamond jewellery mean that we can gift ourselves whenever we see fit. It means we can wear amazing diamond jewellery for many different occasions and for our own, personal self-expression. I want to wear some elegant diamond jewellery today to my first date, or I want to wear some cool diamond jewellery today to work… that’s cultured diamonds. It’s jewellery I bought myself, featuring diamonds I know are better for Earth. Why is sustainability so important in the fine jewellery industry? Everywhere, in luxury accessories and even other various goods marketplaces, we are seeing trending toward sustainability. Teslas are considered cool cars on top of being luxurious, there’s of course all the organic and farm-to-table food movements, and in jewellery, we now see renowned brands starting to care where they source their materials. Lark & Berry want to be part of the “today” and future way of doing things. We care about our planet. We want this world to last! Climate change and unsavoury environmental practices are big issues, and the best companies in all industries, luxury and otherwise, are taking notice and changing. We want to be part of that change and help Earth today and in the future by being a forward-thinking brand from the outset. How has opening the store in Marylebone changed things? Marylebone in London is a renowned fine fashion district. I think it’s great that we have a presence there and have had such great sales and attention from the press. Having a presence in that area shows people that sustainable luxury is here now—and it’s here to stay. What’s your own personal favourite piece of Lark and Berry jewellery? I love the Veto Sapphire Necklace right now. I’ve been wearing it both casually to work and at special events as well. Its abstract circular design and creative arrangement of white sapphires and cultured diamonds make it a real conversation piece no matter where I am. We’re working on new pieces right now, I’m so excited! Some of them were born from evolving the Veto collection—the whole set has been one of my favourites, and it’s very popular with customers. Lark & Berry design takes inspiration from so many elements and places. On a recent trip to LA, I was very inspired by graffiti art and just the sheer amount of multi-culturalism on display. I don’t want to say too much about what this particular new Lark & Berry piece may look like, so as not to spoil it—but let’s just say this: I “heart” LA. What are your future plans for Lark and Berry? Cultured diamonds brands are still seeking mainstream acceptance for our progressive approach to jewellery product. Lark & Berry has taken care to not sacrifice luxury and the artful individualism in our pieces to show that cultured jewellery is every bit as good or better than the oldest, established brands. For Lark & Berry, the future is to keep introducing new concepts to get people in our store and take notice. Recently, we debuted a new luxury piercing range now open in our Marylebone location. It’s been extremely popular! We’re also eyeing new store locations in NYC and Hong Kong. We aim to keep making outstanding cultured diamond jewellery—to keep turning heads with our singular design, so that the industry and customers have no choice but to take notice and make the switch to cultured. If you had to sum up the Lark and Berry brand in three words what would they be?